As the leaves turn colour and fall, and autumn sets in, it serves as a reminder that the annual seasonal flu shot campaign is not far behind. Prairie Mountain Health (PMH) is launching its campaign after the Thanksgiving long weekend and it will run over the course of the next six weeks. 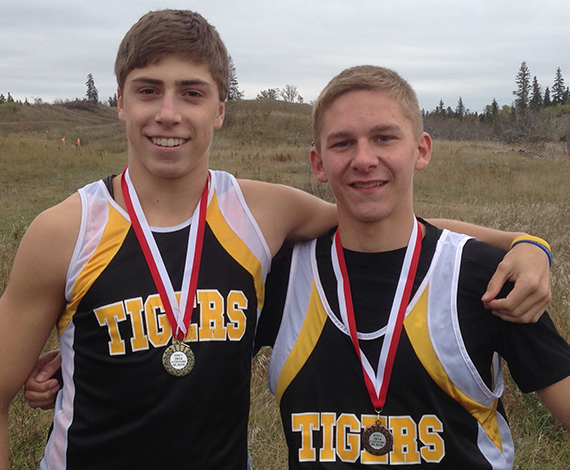 The Neepawa Tigers cross-country team is preparing for its most important race of the season. 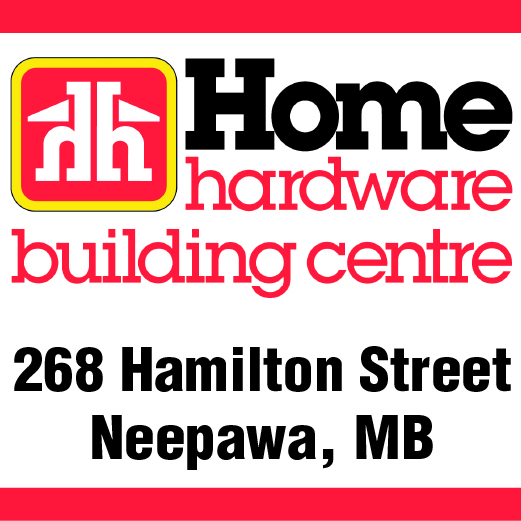 Coach Bryce Koscielny said nine members of the team will compete in the upcoming provincial championships, which are scheduled for Oct. 15 at Spruce Woods Provincial Park. 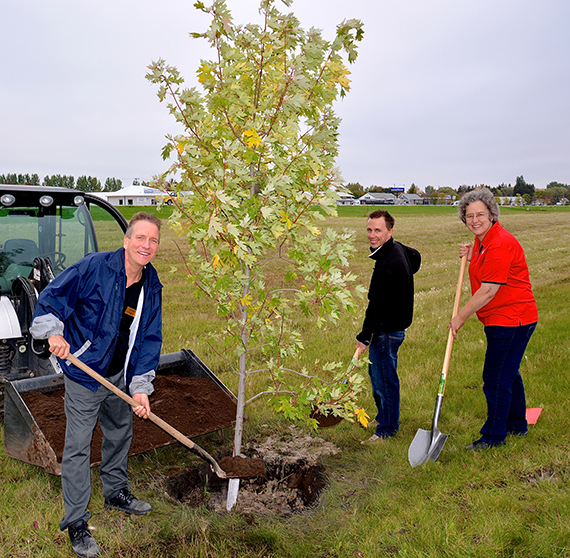 On Sept. 24 Neepawa’s Home Hardware celebrated National Tree Day and their 50th anniversary by planting one of 50 trees along Veterans Walk. 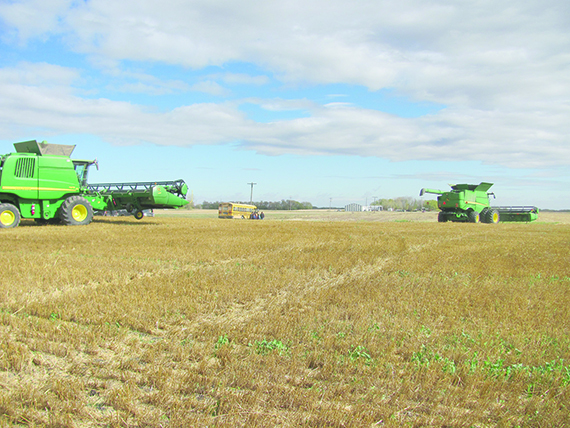 Nearly 20 years ago a group was formed to support Canadian Foodgrains Bank, “A Christian response to hunger,” which was formed in 1983.